The Quiet Mind by John E. Coleman, a former CIA-officer, is a classic story of a search – the personal experience and the discoveries which led one man to a state of mind which has increased the joy of living and the ability to cope effectively with many of life´s problems. a classic story of a search – the personal experience and the discoveries which led one man to a state of mind which has increased the joy of living. 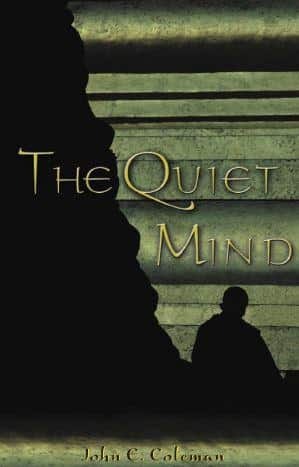 In search of a quiet mind myself, I found this book very inspirational!